Elaine's Creations: Gift Card Thinly & More! Stampin' Up! Weekly Deals June 9-15! 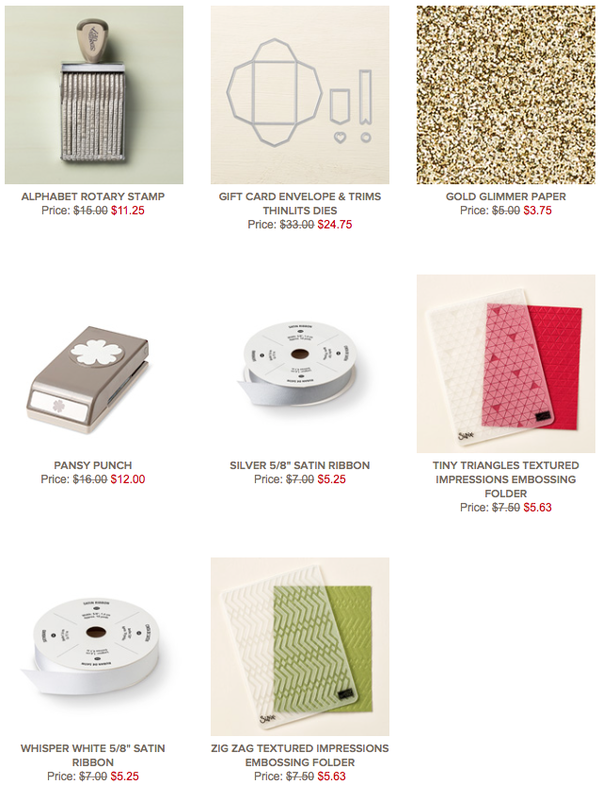 Gift Card Thinly & More! Stampin' Up! Weekly Deals June 9-15!